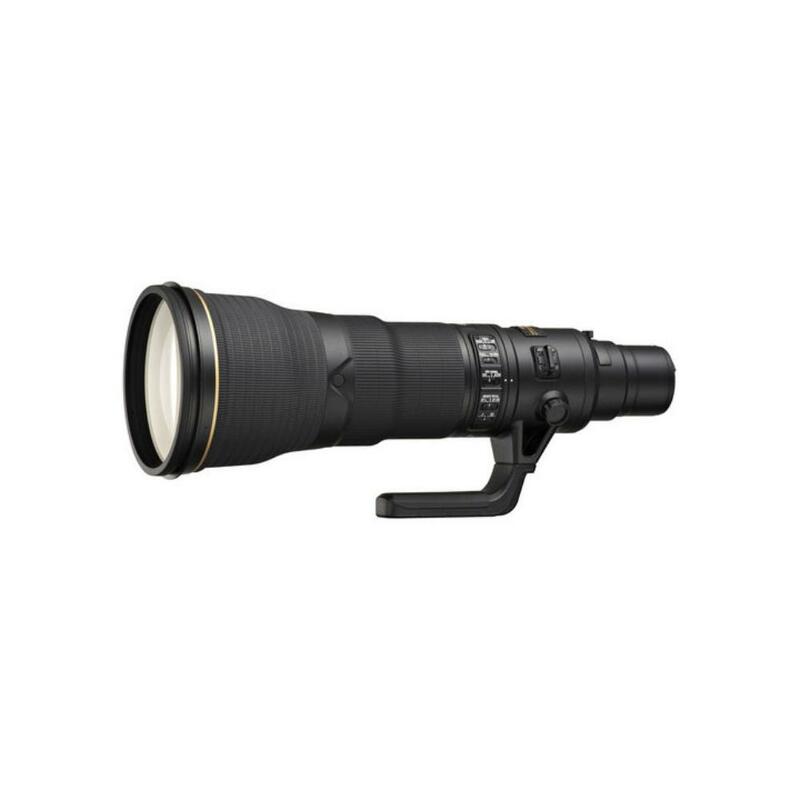 The Nikon 800mm f/5.6E AF-S FL ED VR Lens provide ultimate reach for wildlife and sports. 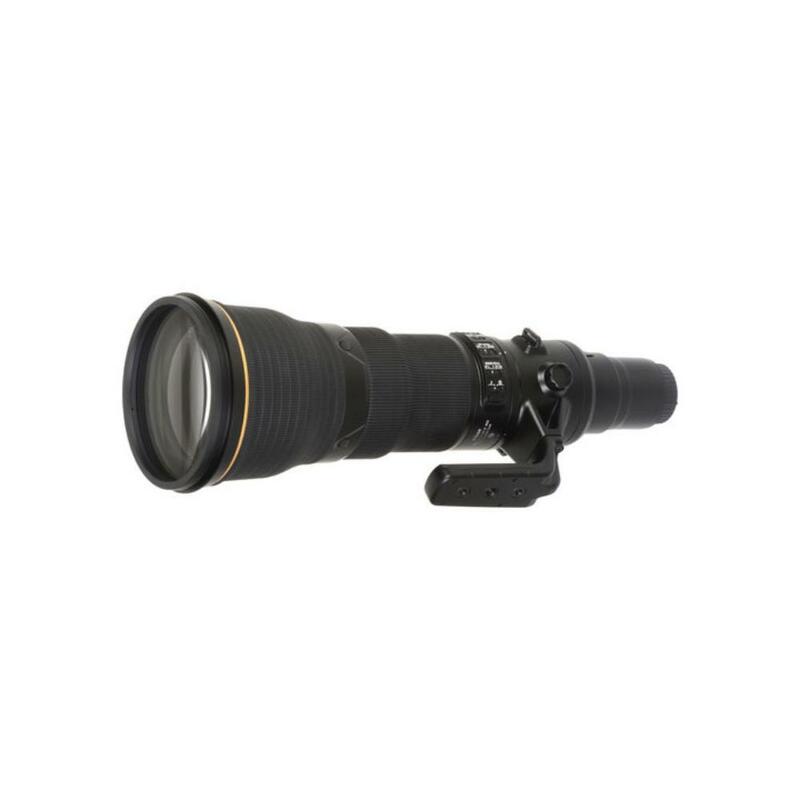 It includes a 1.25X teleconverter that is built specifically for each lens for perfect pairing and extends your 800mm length to an incredible 1000mm (1500mm on crop frame sensor cameras). Built-in Vibration Reduction image stabilization helps to lessen the appearance of blur caused by camera shake by up to four shutter speed stops, which greatly benefits this lens' use in low-light conditions and fast-paced photography, such as for arena sports. Manual focus override allows instant switching between AF and MF focusing systems for greater control over focus placement and for fine-tuning of focus and the Silent Wave Motor autofocus mechanism provides quick, quiet and precise auto focusing. This lens is ideal for wildlife photography and professional sports shooting. • This lens comes with its own dedicated 1.25X teleconverter. Each teleconverter is matched specifically to its lens. If you order multiple Nikon 800mm f/5.6E lenses, their 1.25X teleconverters are not interchangeable. Failure to keep the teleconverter with its designated lens' serial may result in a fee. • When adding the 1.25X converter, your maximum aperture is reduced to f/7.1. Electromagnetic aperture control is fully supported. • This lens comes with a rotating tripod collar that cannot be fully removed. The foot on the collar, however, is removable.